Most people who walk the Camino de Santiago take the popular Camino Francés (French Way). But a growing number of walkers are choosing the route less traveled. Leon McCarron joins them. About a week had passed since I left Porto. At least, that’s what my diary entries told me—I’d lost track of the days long ago. On a walking journey, so much happens between sunrise and sunset that it’s joyously hard to keep track. The cobbled streets of Porto had led me to Portugal’s west coast, then along undulating sand dunes looking out across the swell of the Atlantic. 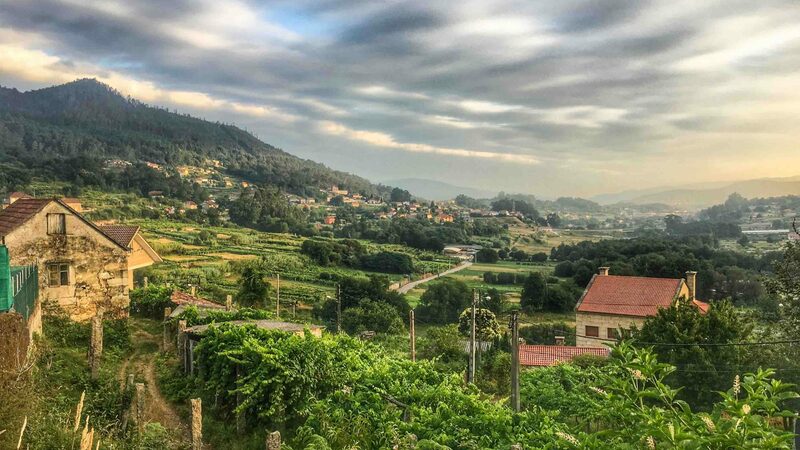 The yellow arrows—my guides and gurus—pointed me inland, through impossibly quaint villages surrounded by vineyards. 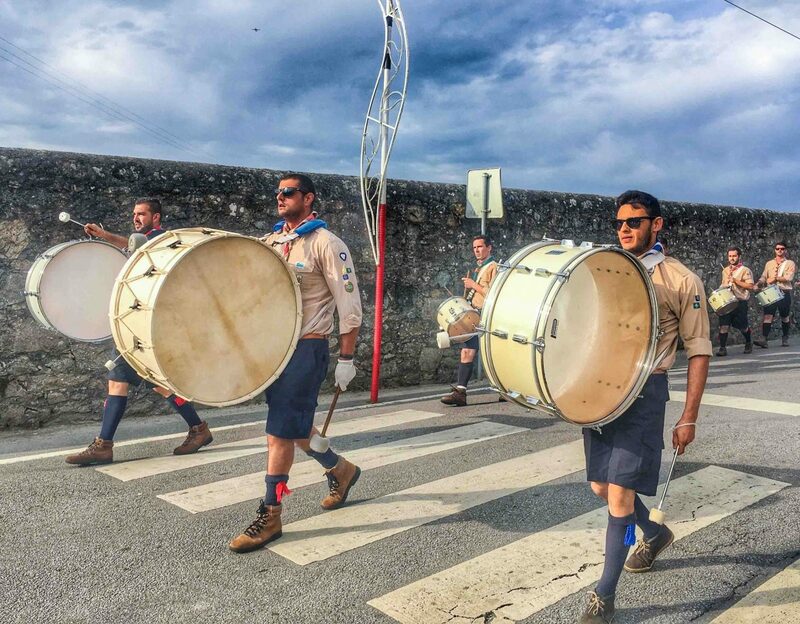 One morning—again, don’t ask me which day—a marching band of perhaps 30 young men and women streamed down a narrow country lane towards an elegant church atop a hill. It was a Saint’s Day, I was told (I wasn’t sure which one) and sardines were handed out all round. 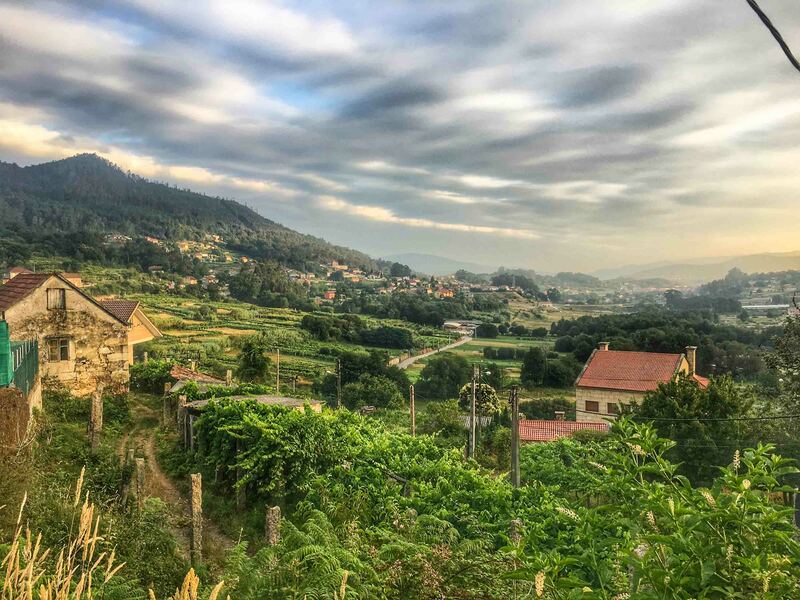 A few hills greeted me as I crossed into Galicia—and Spain—and it was there, in the small city of Pontevedra, that my plans changed. Would I like to walk the ‘Spiritual Variant’ route towards the city of Santiago, I was asked. It was the first time, and maybe the last, I’d ever been offered a ‘spiritual variant’. 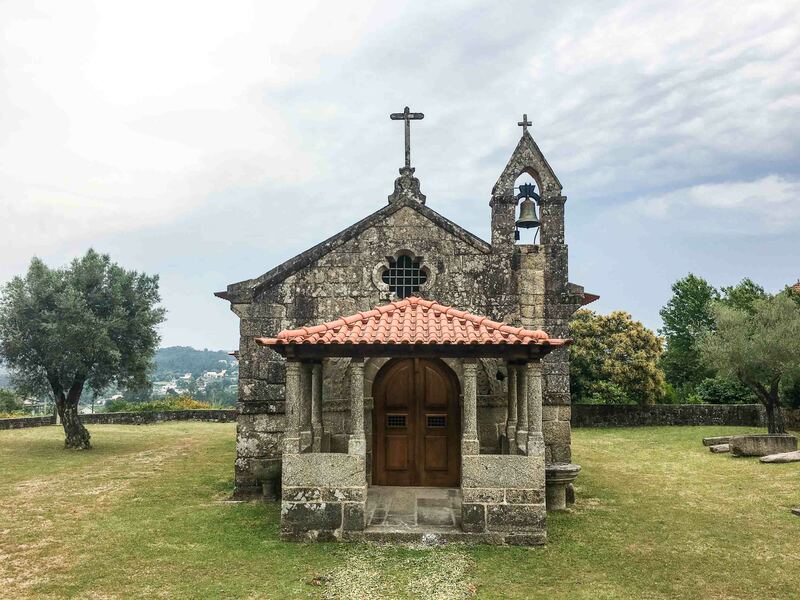 Just two kilometers outside town, it’s an alternative path along the Camino de Santiago, so upon leaving the city, I took the left fork and headed for a monastery in the rolling hills. RELATED: Is walking the most adventurous way to travel? 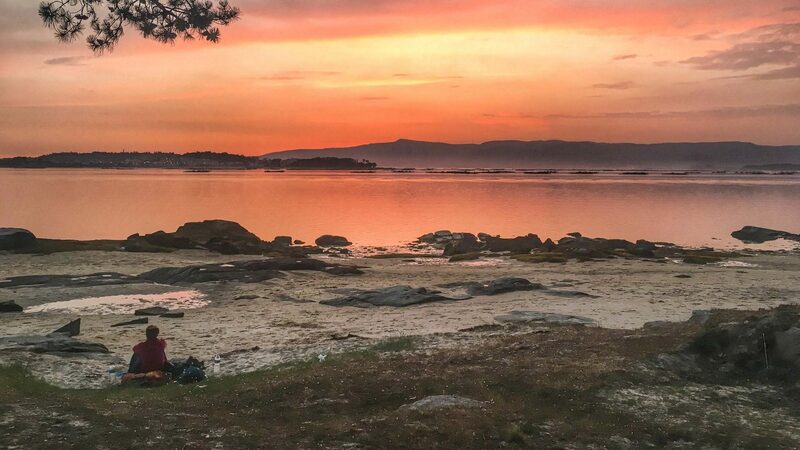 I slept a night there, before walking to the beaches of Vilanova de Arousa at an estuary where the Arousa river meets the sea. Finally, I stepped aboard a small boat which carried me, and a few others, upstream towards the town of Padrón. We walked the final 25 kilometers into Santiago alongside an increasingly large number of other pilgrims, their numbers swollen by those on day trips. At the cathedral, walkers from all over the world congregated to congratulate one another and tend to blistered feet. It was the second time I’d arrived there on foot, and every bit as special as the first. The Camino de Santiago is probably the most famous network of walking trails in Europe, if not the world. Historically, pilgrims walked from their own front doors to reach the shrine of the apostle Saint James and they’d join one of the more major thoroughfares of holy traffic to speed their progress. And this is what led to the creation of some of the main Ways—the Camino Francés (French Way), Camino Portugués, Camino Primitivo, and so on. Increasingly, other walkers are looking elsewhere. Many, like me, value the uniquely infrastructure and history of the Caminos, so it seemed obvious to look at alternative ‘Ways’. In the Middle Ages, the pathways were among the most important of all Christian pilgrimages. 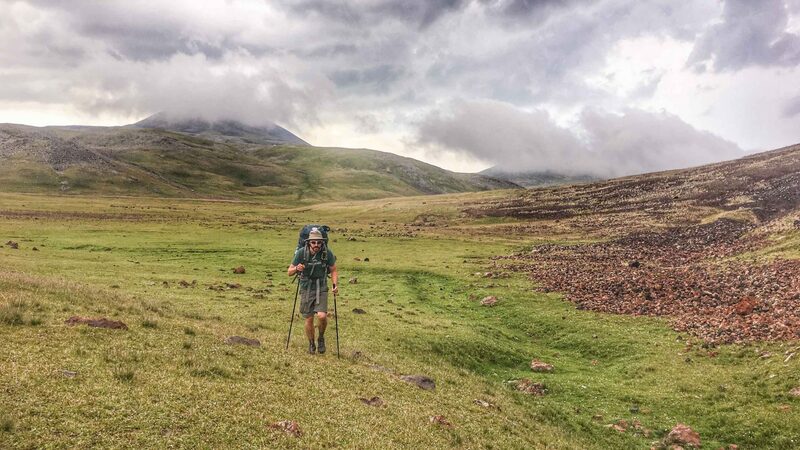 Exact numbers are hard to come by, but many, many thousands walked annually to Santiago with the same contemplation and vigor as they did when headed for Rome or Jerusalem. But by the middle of the last century, the Camino’s draw had dwindled. Pilgrimage—and indeed faith—was much less popular in everyday lives, and only a few thousand zealots made the annual march. That is, until the late ‘80s and early ‘90s, when the enterprise found a new lease of life as a predominantly recreational hiking trail. 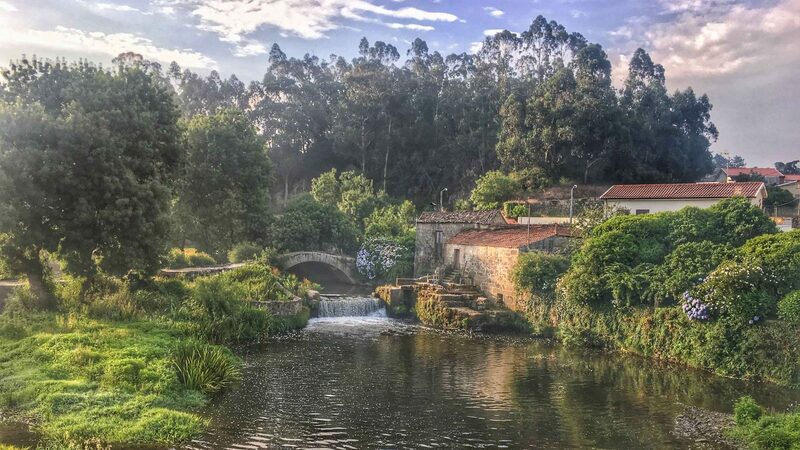 With enthusiastic local support, and the influence of trail specialists and government funding, the Camino developed infrastructure that made the logistics of walking almost effortless. 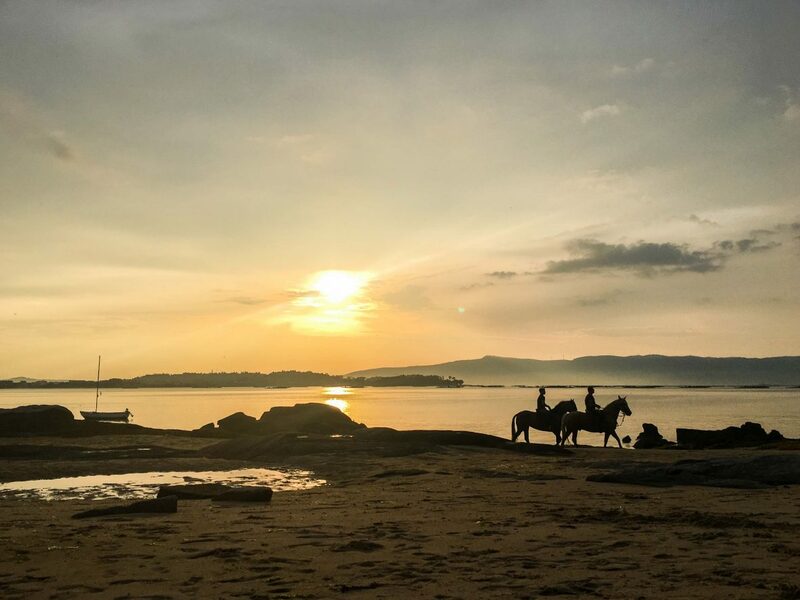 In particular, the cheap pilgrim hostels or albergues that appear every few miles, alongside affordable restaurants and good transport connections, made it hugely appealing for outdoor enthusiasts. 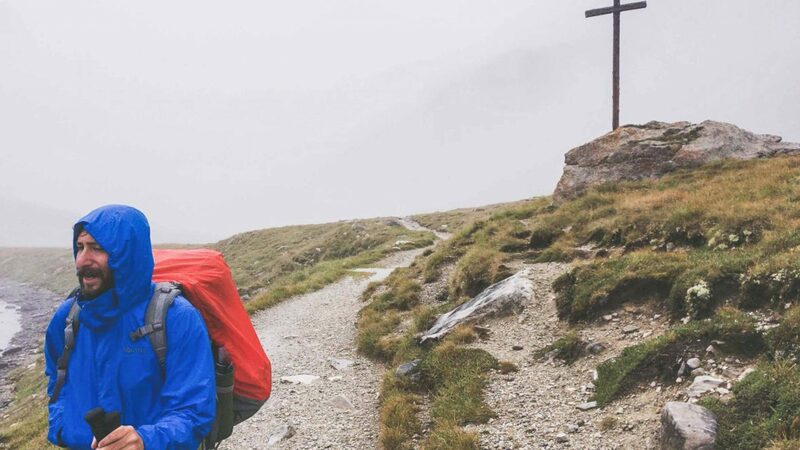 By the year 2000, 50,000 pilgrims walked the final 100 kilometers—the minimum distance required to qualify for the ‘Compostela,’ which validates the pilgrimage. By 2017, that number was 300,000. 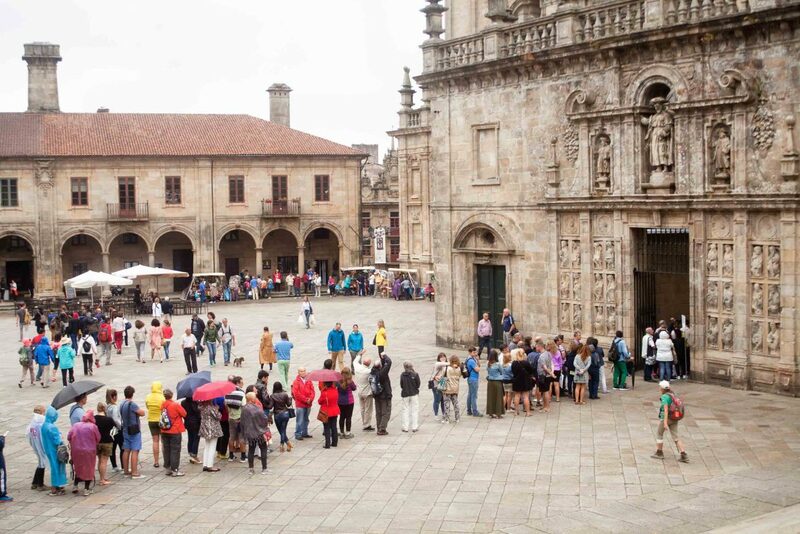 Estimates for those who walk without receiving the certificate are as high as 750,000. The vast majority of those walkers (the reality is that few are now pilgrims in the religious sense) walk the central route: The Camino Francés. The trail begins in the French town of Saint-Jean-Pied-de-Port, crosses the Pyrenees, then cuts through the heart of northern Spain. I walked it a few years ago during the busiest summer months—it was certainly fun, beautiful in parts, and impeccably set-up, but so crowded that some of the relaxation and joy was lost. And I’m not alone in this conclusion. Increasingly, other walkers are looking elsewhere. Many, like me, value the uniquely infrastructure and history of the Caminos, so it seemed obvious to look at alternative ‘Ways’. 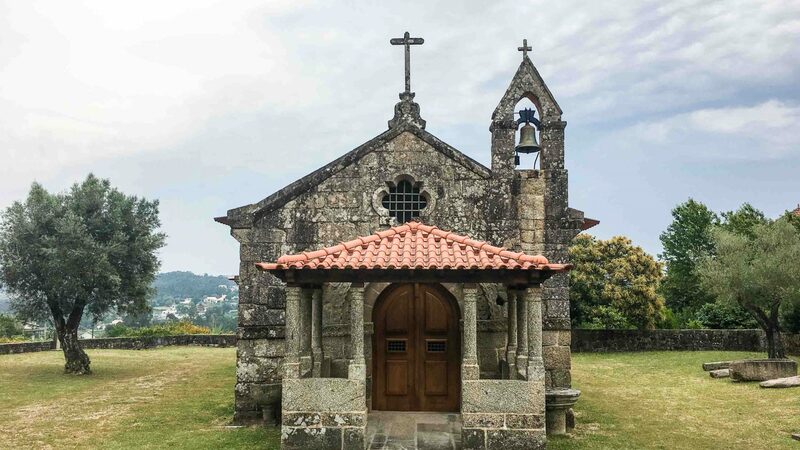 David Landis and Anna Dintaman first walked the Camino Francés several years ago. Since then, they’ve spent significant time on the route, and written and published one of the most popular and comprehensive guidebooks about it. They’re now in the process of writing books on the other major trails, having identified just how many people want to side-step the main route. 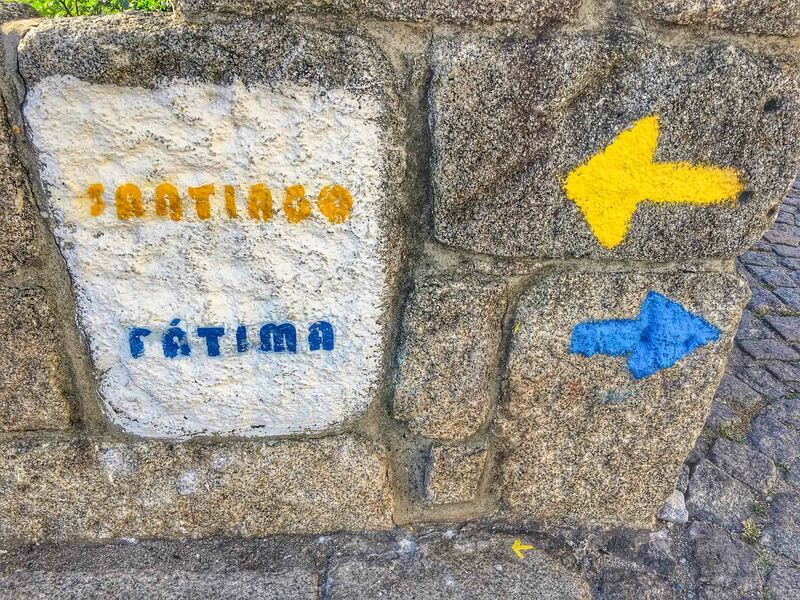 Sometimes, says Anna, these are veteran Camino walkers returning for a different but similar experience, but she also noticed first-timers who’d heard of the overcrowding and decided to avoid it from the outset. Ultimately though, Anna’s experience and mine shared one thing: That the camaraderie and spirit remain the same regardless of which ‘Way’ one is on. 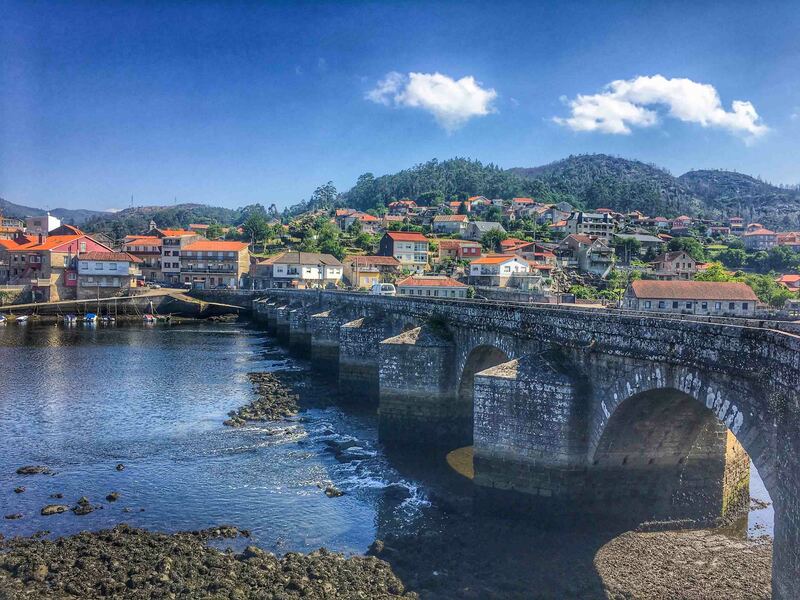 “The Camino Portugués and Camino del Norte are the next most popular,” says Anna. Part of the appeal of these ‘Ways’ is they feel more ‘off the beaten track’ than the Francés. They have similar infrastructure and while it’s not quite as comprehensive, it’s enough to keep trip logistics simple. That’s what encouraged me to try the Portugués last year. I walked in May and, while I wasn’t alone, I rarely had trouble finding space in the hostels, as often happens on the Francés. 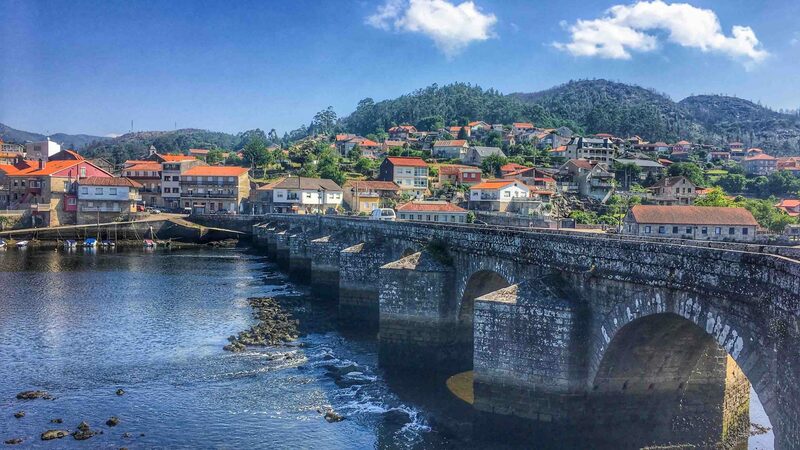 It also proved more of a balance between the solitude and contemplation of long-distance walking with the social aspect that makes the Camino so appealing. 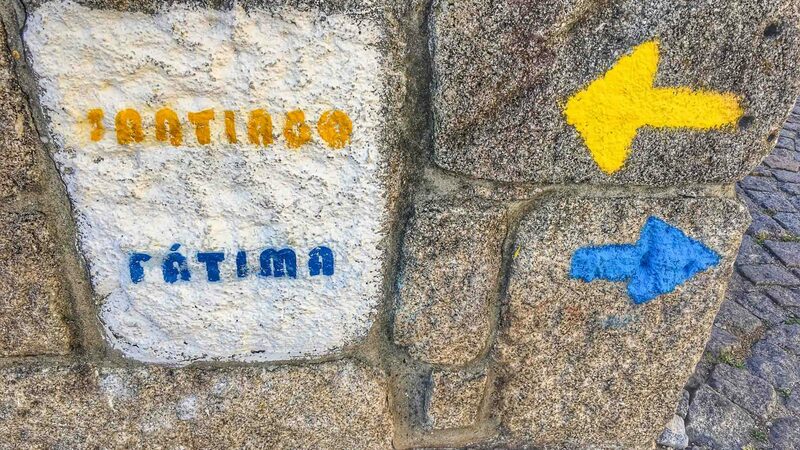 The Camino Primitivo is often said to be the most difficult, because it involves a lot more elevation and is generally less well-serviced than other routes. But, for the most part, says Anna, the difficulty levels don’t vary wildly across the trails. RELATED: What can a really long walk in the Alps teach you about life, fear and laziness? 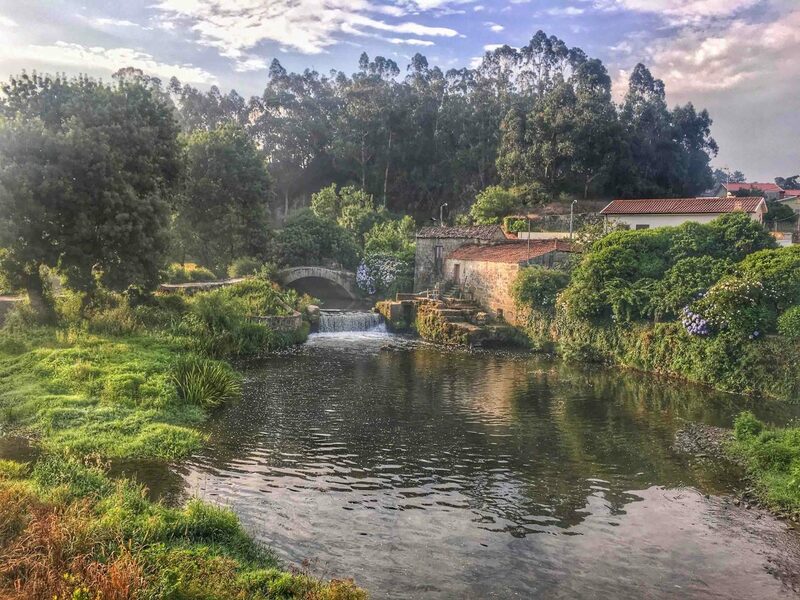 For anyone considering walking a first Camino, there’s still great value in the history and iconic nature of the central path. But these other routes are welcome, and, for now at least, they’re significantly quieter too. Of course, that may change with recreational hiking on the rise all over the world. So if a more tranquil experience appeals, and perhaps the chance of a ‘spiritual variant’, then maybe it’s best to go sooner rather than later. 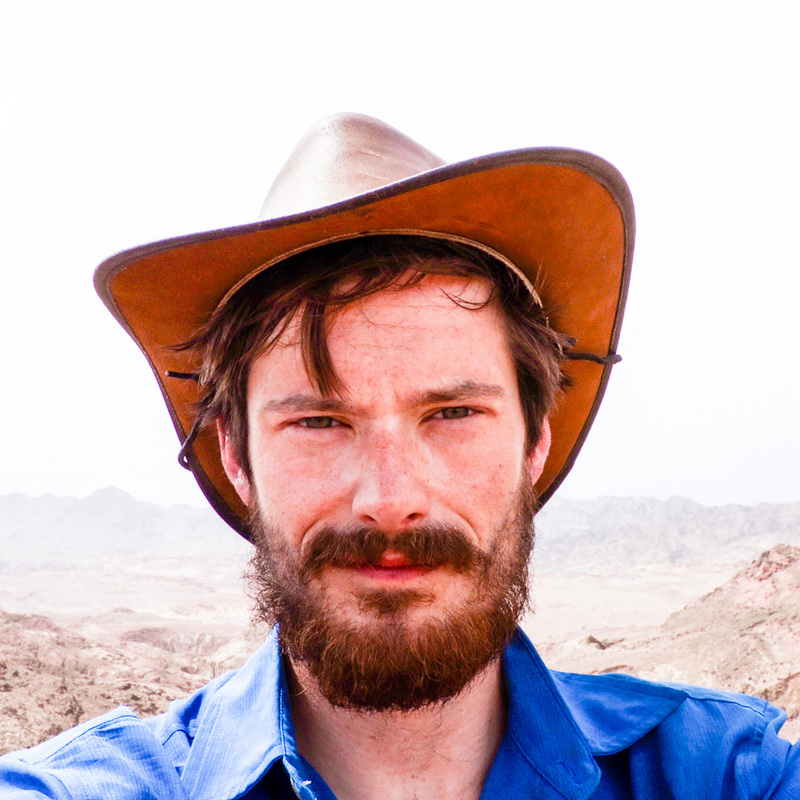 An Adventure.com featured contributor, Leon McCarron is a Northern Irish writer, filmmaker and speaker. 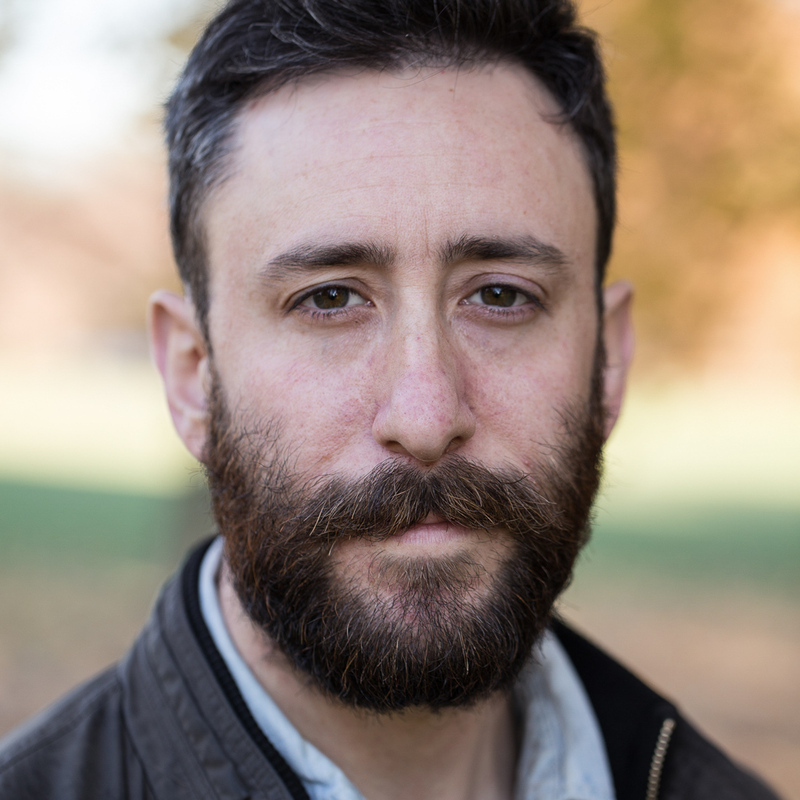 A Fellow of the Royal Geographical Society, he’s covered thousands of miles in the pursuit of slow and immersive storytelling. 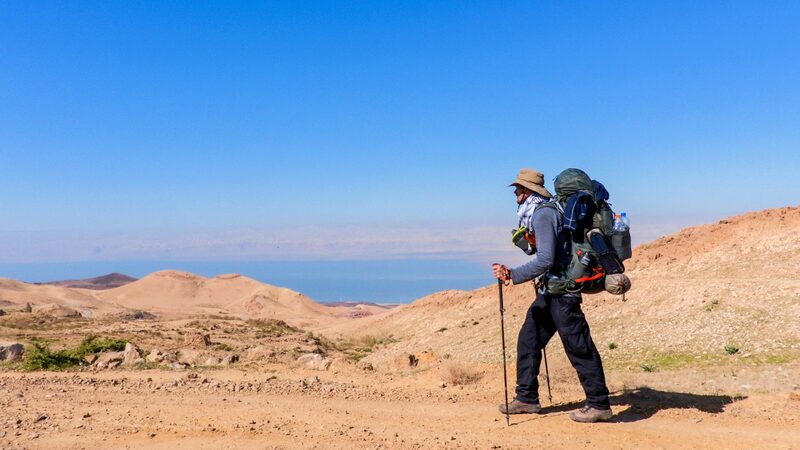 Is walking the most adventurous way to travel? What can a really long walk in the Alps teach you about life, fear and laziness? 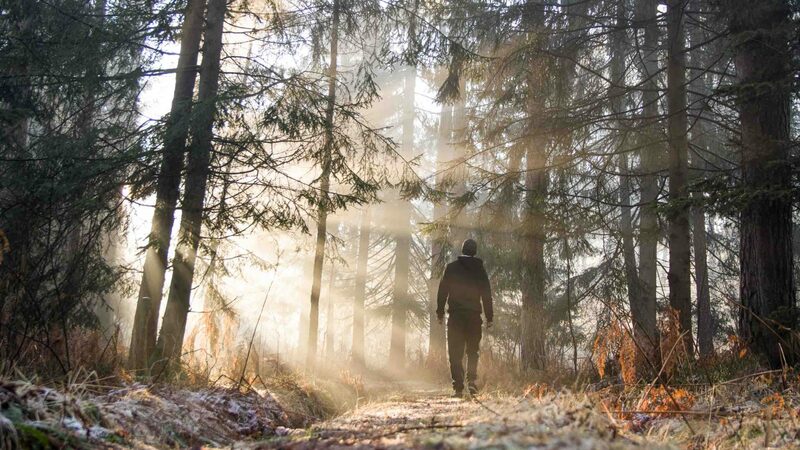 Breaking new ground: When does a path become a hiking trail? Want the latest from Adventure.com?